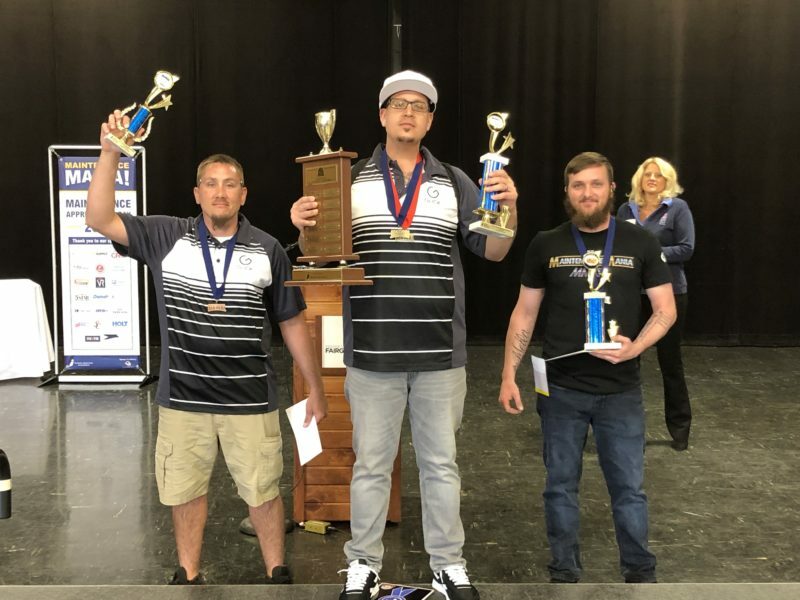 Each year, IAA is proud to celebrate and recognize the multifamily team members in maintenance roles with a day of fun, competition, and appreciation. 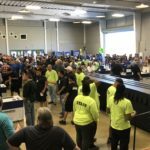 The annual Maintenance Mania event on April 10 honored the best in the field and celebrated the critical work that maintenance staff do. 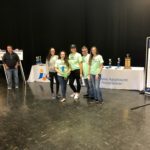 With the highest attendance to date, hundreds of cheerleaders, sponsors, coworkers, and others from Indiana’s multifamily industry gathered to cheer on the participants in the Maintenance Mania games at the Indiana State Fairgrounds. This year, 20 different management companies were represented at the 2019 games. 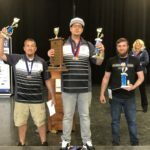 IAA honored several members and staffers with Maintenance Appreciation Awards at the event, including: Best Maintenance Related Innovation, Charles Patton with RealAmerica Management, LLC; Maintenance Above and Beyond, Jeff Garrett with Regency Multifamily; Outstanding Achievement, David Garcia with Van Rooy Properties; and Best Maintenance Team, Brockton Communities (Barrett & Stokely). 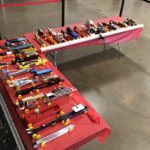 A huge thank you goes out to the 2019 sponsors: 5 Star Pest Solutions, LLC, APCO Supply, Bath Fitters, Chadwell Supply, CRG Residential, Curtis Construction, Falcon Carpet of Indiana, Inc., Hays + Sons Complete Restoration, HD Supply Facilities Maintenance, Holt Construction Group, Maintenance Supply Headquarters, Mohawk Industries, Inc., Pioneering Technologies, PPG Architectural Coatings, Preferred Mechanical Services, Reliable Water Services, Specialty Contracting, The Home Depot Pro Multifamily, The Liberty Group, The Sherwin Williams Company, and Van Rooy Restoration. Without the help of our sponsors this event would not be possible. Another thank you goes to Holt Construction Group for hosting the annual Open Practice event on March 21 before the games. All of the cars are lined up & ready to race. 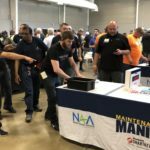 This year’s Maintenance Mania had the highest number of competitors to date. 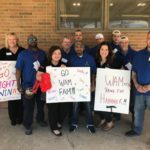 Wilkinson Family of Companies staff members cheer on their maintenance staff. Congratulations to HI Management for winning the Spirit Award. 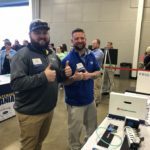 Thank you to Holt Construction for sponsoring Maintenance Mania & judging a timed event! 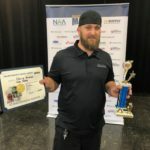 Chris Armour with Van Rooy Properties won Best Use of Maintenance Supplies for his race car. Raymond Raines gets ready to start a timed event.